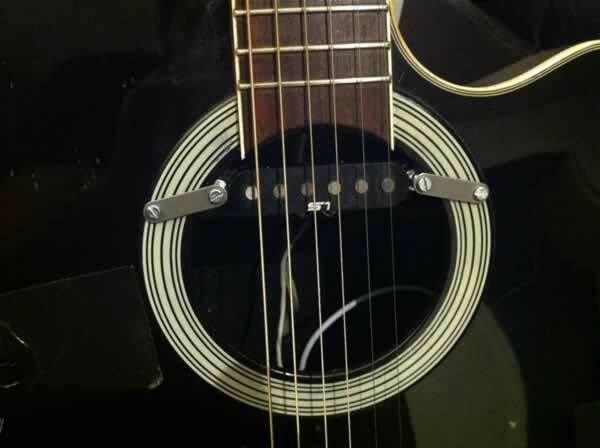 The first step was figuring out how to attach it to the guitar soundhole. I found this small metal pieces (actually the ones i was looking for the SM-1 project), and i think they did the job perfectly! Then a little bit of electronics. 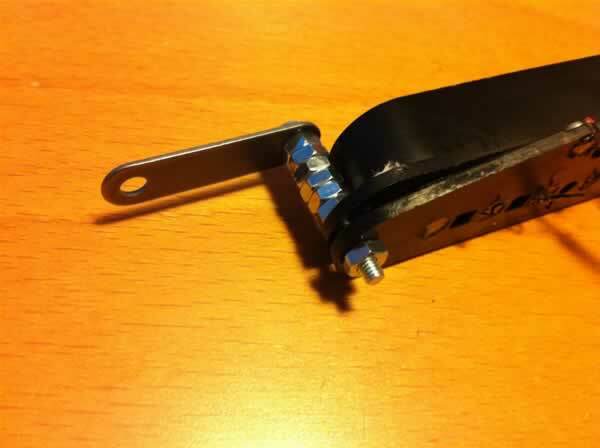 I´m installing th pickup on an Ovation Electroacoustic guitar. 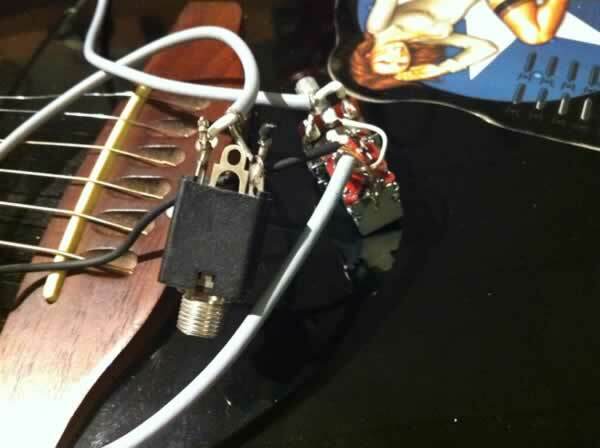 She allready has a piezo mic for connecting it to the PA system, and i didn´t wanted to get rid of it, the idea was to improve and gain in tonal capabilities of the guitar, so i took a 500k pot which had a push/pull switch system that i used as a selector: one state is piezo pickup, the other state is magnetic pickup. Also used the 500k for the new pickup as a volume knob. 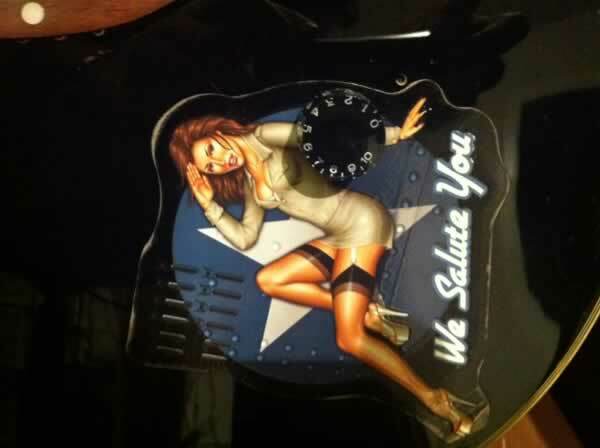 It´s not the best looking mod on a guitar, but sure will do a hell of a job on live situation. I´m just thinking i should bridge the ground on the pickup to the strings, i´m hearing some buzz noise…. but that will be an upgrade soon!. News: Wake up or lose money!!! !